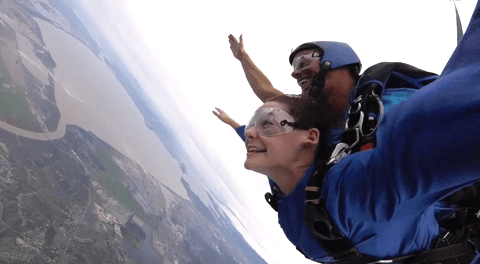 Home » Hobbies » Savannah Goes Skydiving! 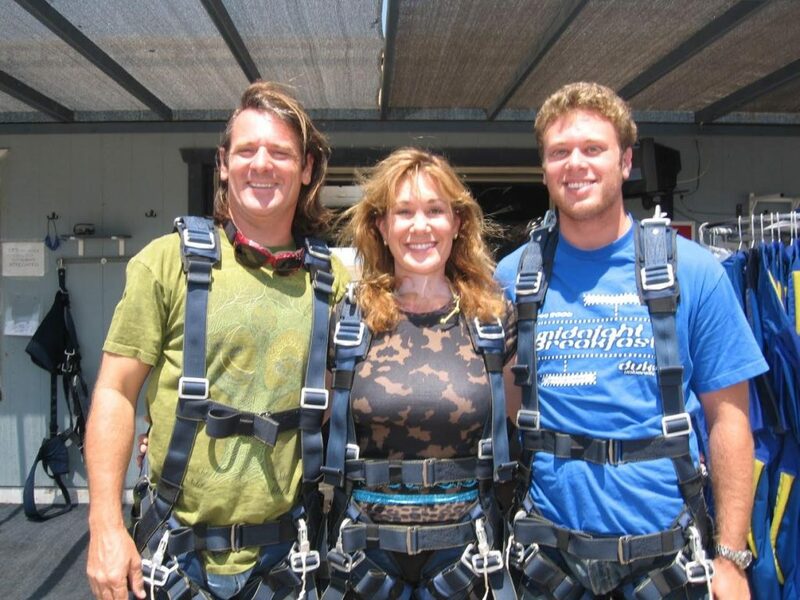 Beginning with Zack, every one of our children has skydived once they were old enough. Savannah turned 18 last August but it wasn’t until we visited her at UC Berkeley this month that the perfect opportunity presented itself for her to join the tribe. Savvy was SUPREMELY thrilled to jump. We have a natural-born flyer! What an excellent skydiving place we chose for Savvy’s first jump: Sky Diving Golden Gate! Single-Handed Sailor & Talented Watercolor Artist – Elizabeth Tyler -So Talented!